If you are looking for experienced and affordable BMW auto repair in Cleveland, then look no further! 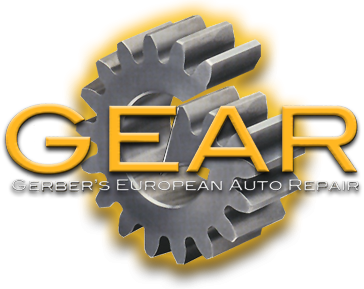 We offer quality BMW repair service at affordable prices! Our friendly and fully-trained BMW mechanic can inspect and fix any problems your car may have. We perform a variety of services for your vehicle including complete factory maintenance, computer diagnostics, software upgrades, brake repair, emission repairs, wheel alignment, tire service, and engine repairs, just to name a few auto repair services we offer. 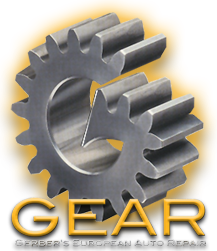 Let GEAR show you why we are your best choice for BMW auto repair in the Cleveland area. We service all BMW models. Drop by and see us today, or give call us a call at (216) 298-4101! We look forward to serving you! BMW Preventive maintenance is a necessary expense to keep your car in good running condition. Following the scheduled maintenance recommendations in your owner’s manual, checking fluid levels regularly and changing the fluids and filters periodically can minimize the risks of breakdowns and prolong the life of the engine, transmission, cooling system and brakes. So if you are driving a “maintenance needy” vehicle, you need to pay close attention to your fluids and filters. We can provide you with the following maintenance by replacing your: MOTOR OIL, OIL FILTER, AUTOMATIC TRANSMISSION FLUID, COOLING SYSTEM FLUID, BRAKE FLUID, POWER STEERING FLUID, & AIR FILTER. Let us show you why we are your best choice for BMW service and repair in Cleveland, Ohio.